In the world of travel photography there is a God, and his name is Steve McCurry. We’re in total awe of his work, and the way he always manages to bring together a magical blend of colours, hues, shapes and action. 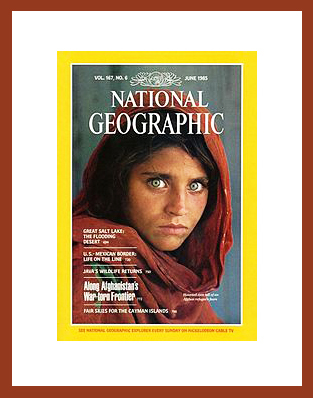 If you haven’t heard of him before, you are sure to know his most iconic photograph – the Afghan girl with the piercing green eyes – published on the front cover of National Geographic in 1985. Today she is simply known as the ‘Afghan Mona Lisa’ due to her strong presence in the photo, and the image has been named “the most recognized photograph” in the history of the magazine. We own most of Steve McCurry’s books, and they are a constant source of inspiration. Both to keep travelling and to produce beautiful images. 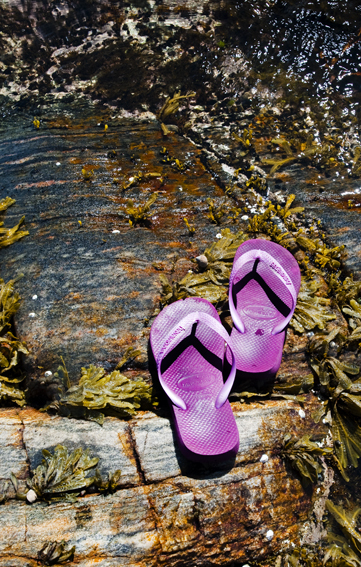 His blog is a great way to keep up with his recent adventures, and we are hereby humbly recommending it to our readers.